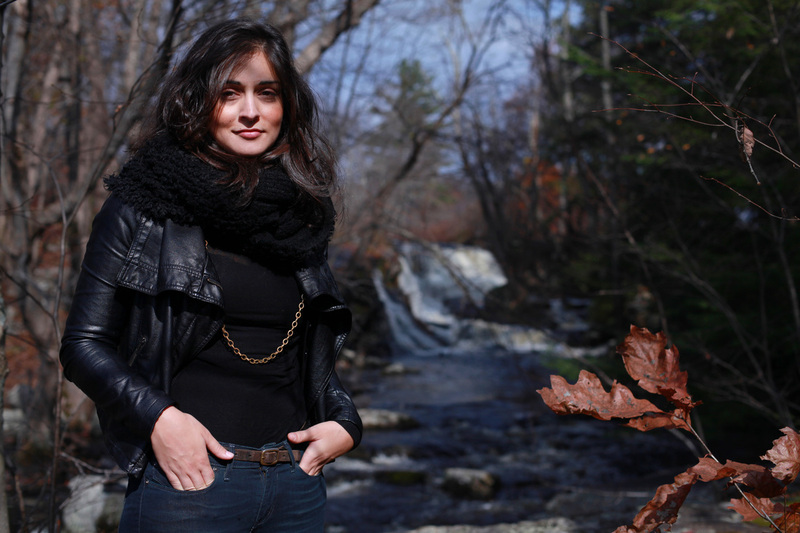 Erin D. Cauchi is a multimedia journalist based in New York City where she reports on national and international issues for National Geographic's investigative documentary program Explorer. Erin is a video producer, writer, reporter, and photographer. From winter of 2016 until the summer of 2017, she worked at NBC News & MSNBC, covering the biggest breaking news —​ expert in digital newsgathering as well as producing live TV from the field on the presidential campaign trail and investigative reports focused on national security. She also acted as the bridge between TV and digital news coverage, experimenting with new platforms including 360°​ VR. In summer of 2016, Erin hosted a special cyber-security series for Dateline. ​For the previous four years, she was a producer at Al Jazeera Media Network where she covered the world and how the U.S. fits into it. She played an integral role in launching the award-winning Al Jazeera ​America network in 2013. ​She’s also the head of interactive for an independent documentary that investigates faults in New York City’s drinking water system. ​​Erin’s work has appeared in a dozen media outlets across the U.S. and Canada including TIME, New York Magazine, and the Miami Herald. Her first job based in the U.S. was at BBC News’ North America bureau in Washington D.C., where she led digital newsgathering for the 2012 U.S. presidential election.